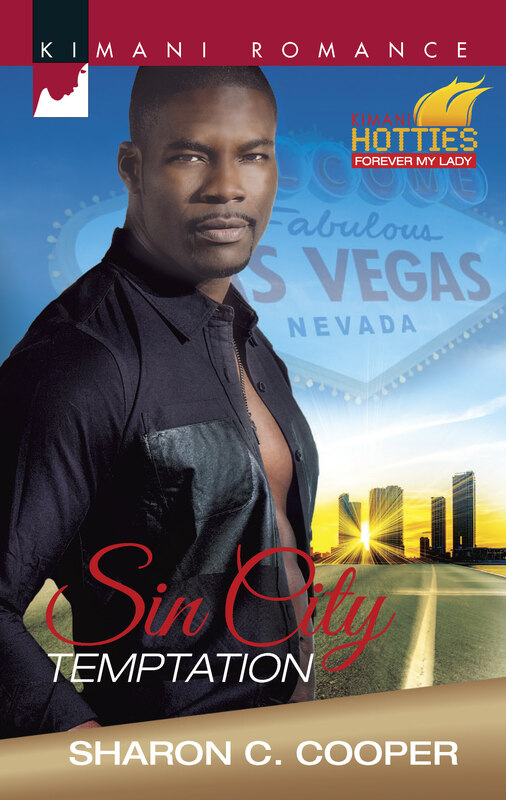 Just in case you haven’t one-clicked your ecopy, Amazon has both of my Harlequin Kimani books on sale – SIN CITY TEMPTATION (33% off) and LEGAL SEDUCTION (42% off)! NOTE: Not sure how long the sale is going to last, so get your copies today! Woo hoo! I’m SUPER excited! Today is the official release day for LEGAL SEDUCTION! NOTE: this is just my dream soundtrack – it’s not for real – just in case you’re wondering where you can buy the compilation. Lol! But You Can Buy the Book! By the way, once you’ve read the book, let me know what your thoughts are regarding the soundtrack as it relates to the particular scenes! The big day is almost here – the release day for LEGAL SEDUCTION! June 1st is right around the corner, so I thought I’d give you a little preview of the highly anticipated (smile) story of Iris Sinclair and Nash Dupree. That happens to be one of my favorite scenes in the book, not only because it was fun to write, but it’s a little freaky too (LOL!). I look forward to hearing what you think of the scene (I think), but you’ll need to purchase the book first! 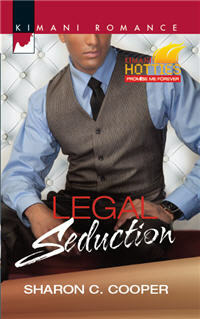 Though the official release date is June 1st, you can get your copy of LEGAL SEDUCTION today! How? And if you’ve already read and enjoyed the story, leave a comment below or go ahead and leave a review at Amazon (paperback page). I can’t wait to see / hear what you thought of the story! The count down until release day has officially begun – four more days!